The average price of a gallon of self-serve regular gasoline in San Diego County dropped 1.3 cents Friday to $3.017, its lowest amount since Oct. 7, 2010. The average price has decreased 63 of the past 64 days, dropping 68.6 cents, including 1.6 cents on Thursday, according to figures from the AAA and Oil Price Information Service. The average price is 5.6 cents less than one week ago, 27.4 cents lower than one month ago and 61.1 cents below what it was one year ago. The dropping gas prices are the result of sufficient gasoline supplies and lower crude oil prices, according to Jeffrey Spring of the Automobile Club of Southern California. “OPEC actions to continue oil production at current levels has pushed crude oil prices below $70 a barrel, providing even more downward pressure for gas prices,” Spring said. The average price is under $3 in 12 regions in California. 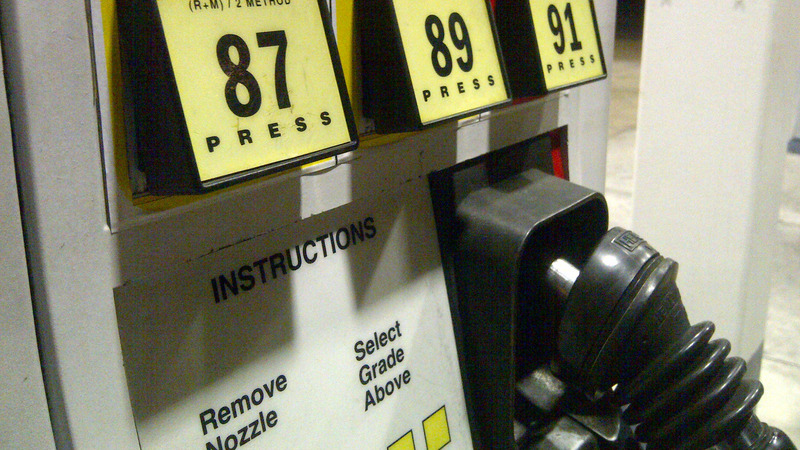 The lowest average price of a gallon of self-serve regular gasoline is $2.81 in Yuba City.